Regardless of the type of window you have in your home, they all need to be replaced at some point. The average lifespan of a vinyl window is about 20 to 40 years, and older windows have likely outlived their usefulness. Replacing windows isn’t an inexpensive proposition, though. On average, a new window costs around £500 to £1,000 with installation, which quickly adds up when you multiple it by the number of windows you’re replacing. 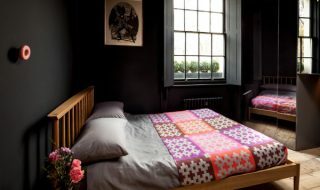 Add in extra costs for replacing window frames (or making them larger or smaller) and add-ons to the windows themselves, and the project can easily exceed thousands of dollars. That doesn’t mean you have to put off the project or go into debt to get it done. There are ways to save money on new windows, if you know where to trim back and where to spend the cash. Some homeowners attempt to save money on window replacement by doing the work themselves. This isn’t an issue if you have the experience and tools, but the average homeowner doesn’t have the skills to do the job properly. Ultimately, incorrectly installed windows will cost more in the long run in repairs, not to mention the lost energy that can occur. It’s better to hire an experienced Houston window replacement company to tackle the job to ensure that it’s done right. Professionals have the right tools and equipment for the job (saving you from having to purchase or rent them) and typically guarantee their work, ensuring that any future issues will be taken care of. As with any project, it’s important to get multiple estimates for your window replacement project. However, be sure to contact several companies with similar reputations and ratings for their work, so when you compare the prices, you will know that you’re comparing apples to apples. Inevitably, one estimate is likely to come in lower than the others, especially if you let the contractors know you’re talking with several potential companies. In fact, once you get the bids, you can give the other companies the opportunity to revise their bids if they wish, ensuring that you get quality work for the best price. Replacing windows isn’t always a necessity. In some cases, repairing the window is a cheaper and just as effective option. 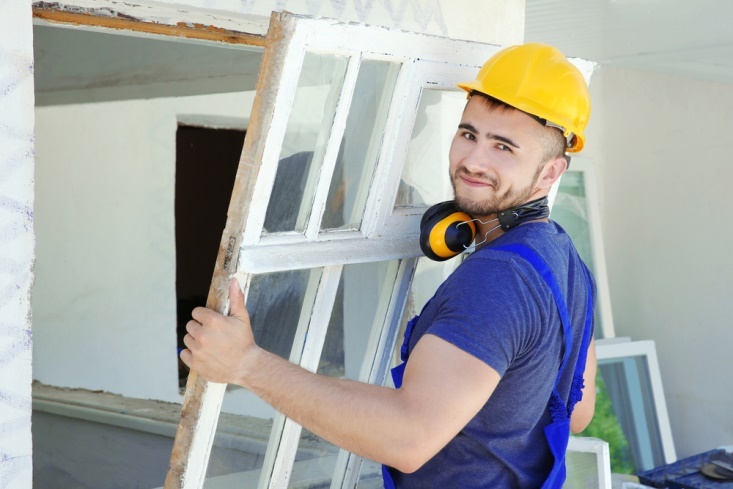 An experienced carpenter or handyman can fix windows that rattle, are drafty, won’t open or are hard to close for a fraction of the price of a new window. Before you decide to invest in replacement windows, have your existing windows inspected to determine whether they can be fixed. One reason that windows tend to be so expensive is that buyers tend to think that higher price equals better quality and that they need pricey add-ons to make the windows as efficient as possible. Often, window companies will sell more expensive windows by telling homeowners that the windows will pay for themselves over time with the money saved on energy. The truth is that when you consider the actual energy savings that come from installing new windows, it often takes about the life of the windows (or even longer) to actually see a return on the investment. 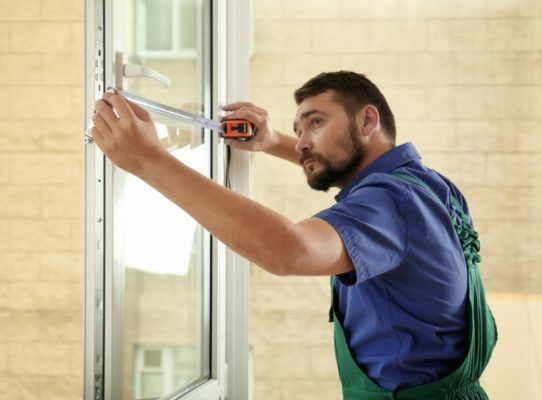 While this doesn’t mean you should live with drafty, inefficient windows, it does mean that you can skip many of the pricey add-ons that drive up the cost of replacement windows. What’s most important is that your windows match the aesthetics of your home since that’s where most of the value of replacement windows come when you sell the property. That being said, builder- or contractor-grade windows are a perfectly reasonable option for most homeowners as they are generally a well-made product that will hold up for decades. Architectural grade windows are more expensive and may be necessary for high-end construction, but less-expensive windows can look and function just as well. In fact, while wooden windows are the “gold standard” for windows, many fiberglass and vinyl windows mimic the look of wood for a fraction of the price — and the average person can’t tell the difference. It’s also important to consider which add-ons are most important to you. Integrated grilles, shades sandwiched between the panes, special coatings to reduce breakage or UV-light, etc. can all add on to the cost of the windows. Carefully consider your priorities before purchasing these add-ons, as they may be unnecessary and as you can accomplish the same results less expensively. Replacing windows can be an expensive project, but with some research and a willingness to negotiate, you can save some cash.